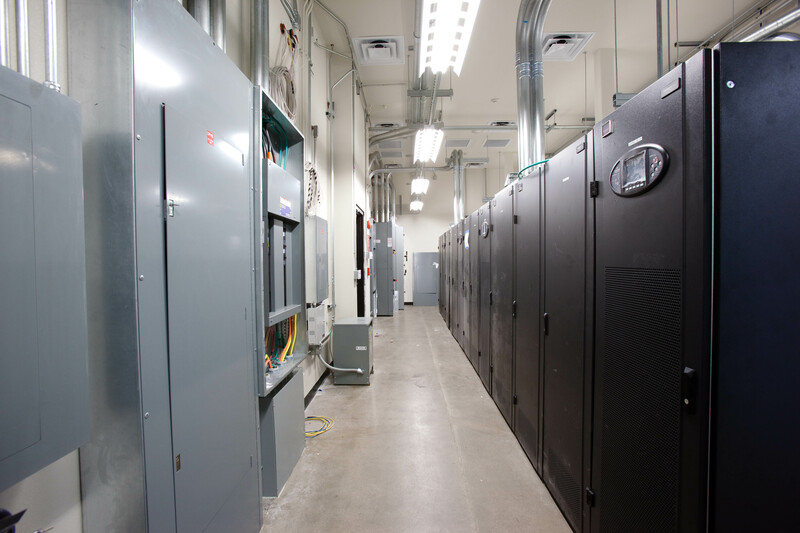 When Power Outages Happen, It Pays To Have A 24/7 Data Center Maintenance Plan. It would be a big help for businesses of all types if the power company could give you an iron-clad guarantee that you will only ever have power issues on a regular workday, and maybe even first thing in the morning. Unfortunately, that is just not reality. In fact, due to the nature of storms it might even be the case that your power is more likely to have issues of blackouts, brownouts, or other disruptions in the middle of the night. If you are counting on your power supply, as would definitely be the case if you have a data center that provides information, storage, and access for thousands or millions of people or even just your own company, then it is almost a necessity that you have some plan in place for dealing with power issues no matter when they happen. The plan should not just be theoretical. It should be written and tested and everyone who will play a part in the plan should know their duty. If such a plan includes backup power such as ordering it from a different provider or simply having a generator turned on when needed, then testing these power supplies long before the crisis occurs is a vital part of your load bank testing. There should also be regular maintenance to make sure that things are always working and that everyone involved in your maintenance plan understands how and why each step occurs and how they will contribute. Nothing should be left to chance or it is almost certain that things will go just as terribly wrong as it is possible for them to go. Fortunately, having a maintenance plan that is developed to work around the clock does not necessarily mean that you have to have an employee sitting on site to monitor the power system. In fact, with today’s communication technology, you might be better not having an employee on site and counting on their awareness of problems and their ability to detect difficulties. Instead, the power system can monitor itself, much better than your eyes can, and can notify you or any of the people involved in the plan wherever they are, whenever it is needed. If the power starts to fluctuate, without actually going out, things can be done to shut down less important systems and push the power toward vital areas of your data center and this can be done in the blink of an eye by the computer that runs the system. It could also let you know that this has happened so that you can know what to do next. If human input is needed, that might even be able to be done from home with simply logging into a website and telling the computer what to do. Or, if more input is needed, then the right people can be notified so they can physically go into the data center and get things working right. And yes, this could even be done with a power outage. You would simply need to make sure that there is an automatic backup power source that will allow the computer in charge of notifying people to do so before the power source dies. Never leave things to chance. This all needs to be developed far in advance for implantation no matter when or why a power outage happens. This entry was posted in Back-up Power Industry, data center maintenance and tagged computer room maintenance, Data Center, data center maintenance, Emergency Power Systems. Bookmark the permalink.